Independent publishers are extremely diverse, in both style and geography. 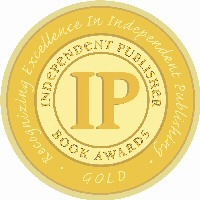 Last year’s IPPY competition attracted 3,741 entries in the national categories, 1,072 regional entries and 390 e-book entries. So, 5,203 total entries and 372 total medals were presented. The medalists represented 44 U.S. states plus the District of Columbia, seven Canadian provinces, and ten countries overseas.